With summer finally upon us, it’s time to get out there and enjoy the sun! Although it’s important that the whole family protects themselves from the sun, little ones are especially vulnerable and will need a little more protection. If you’re planning a beach holiday, our hugely popular sun protection suits are essential. They have been bestsellers for years, and each year we release adorable new designs. 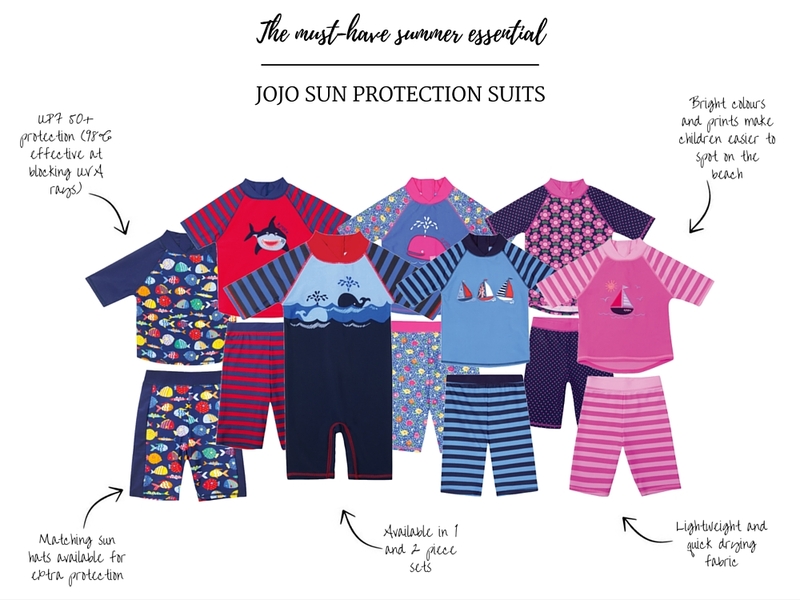 Shop our kids’ sun protection range here. ← Are we losing the art of communication?